How many of us look in the mirror and feel inadequate or ugly? 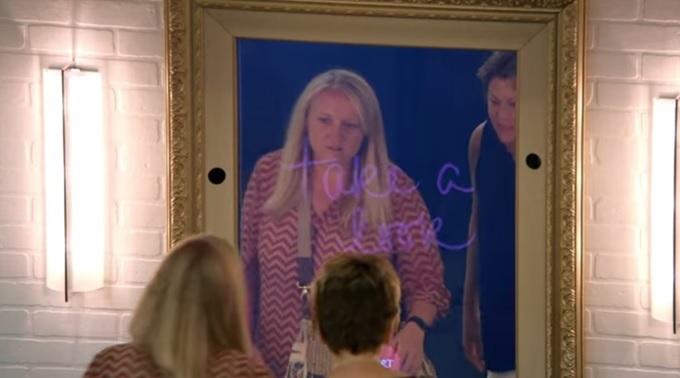 These women didn't know what to expect at first, but then the mirror started talking to them with personalized messages from their families and friends, reassuring them just how appreciated they are. More people need to hear how special they are no matter female or male. We all struggle and a kind word of appreciation would mean so very much.